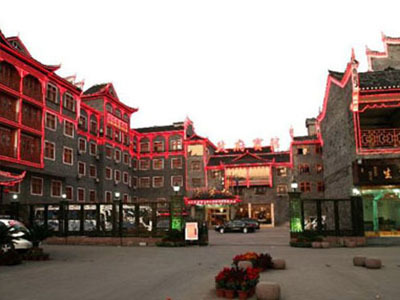 Fenghuang Government hotel situates in Fenghuang historical culturel city. 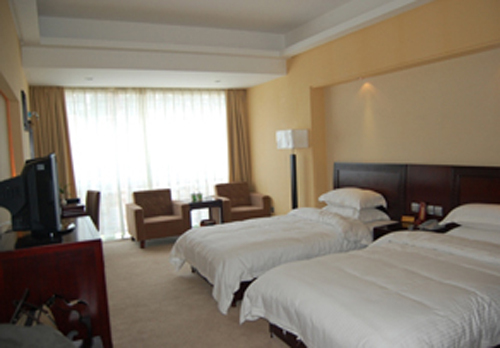 it deserves the best location,easy 5 minutes walking distance to Fenghuang ancient city, and the famous attraction sites such as the famous writer Shen Congwen’s old dwelling, the first prime minister of China’s Republic Xiong Xiling’ old dwelling, the north gate tower and Tuojiang river are within walking distance, the hotel architecture style keep tune with the Fenghuang ancient city building, the hotel carries 4-star standard offering room accommendation,food & beverage, conferencing and amusement. 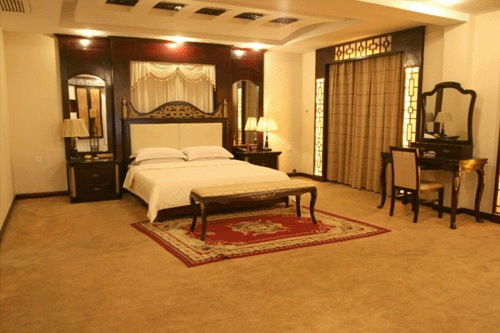 With an area of more than 10,000 square meters,the hotel consists of pheonix building and hospitality building, there are 168 guest rooms including presidential suite,VIP guest suite,executive suite and deluxe standard rooms. 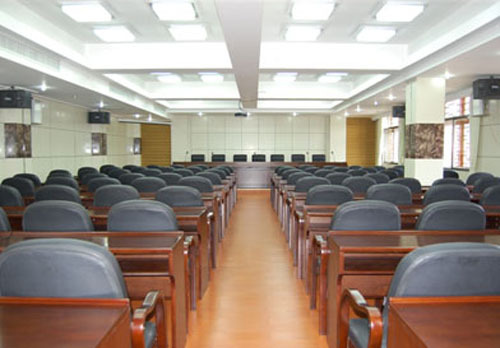 The guest rooms are equipped with central air conditioning and individual air conditioner, internet access, Hi-definition color TV, private bathe room and comfortable beddings; dinning chamber has large capacity offering excellent service and delicious food, amusement facilities and conferencing facilities and parking lots are at your disposal. 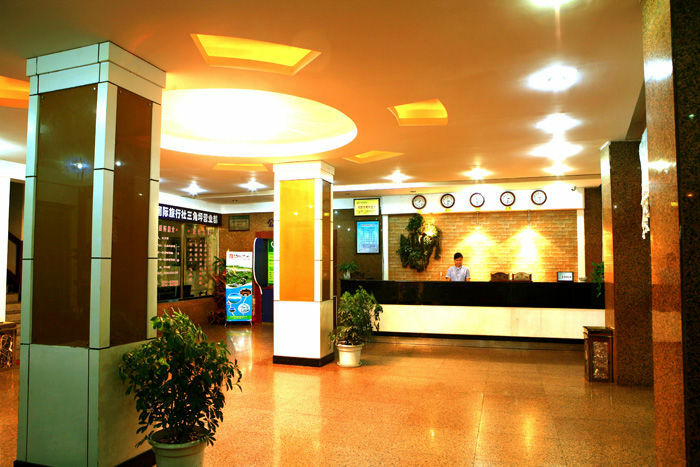 Welcome all the guests from all over the world,experience our excellent service and savor the unique cultural gem of Xiangxi Miao ethnic frontier.